The "2-2 tutu birthday" - JJ. 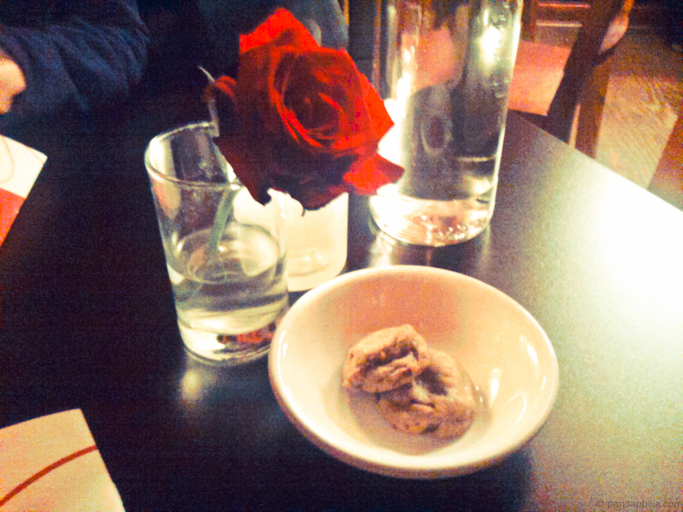 Thank you Haejun for taking me out to Bailey's Chocolate Bar (1915 Park Avenue St. Louis, MO 63104) for a secret surprise early birthday dinner! 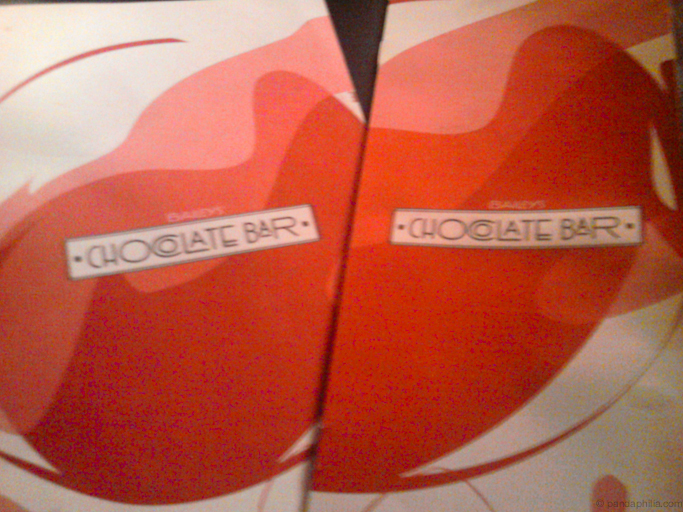 The atmosphere was super sleek and filled with chocolate lust. Deep red walls, dim mood lighting, hand-painted naked people on the walls haha. We had memorable conversations and serious girl chill time, giggling with desserts and the signature Chocolate Martini - you heard me right. M-azing! It was like liquid paradise. 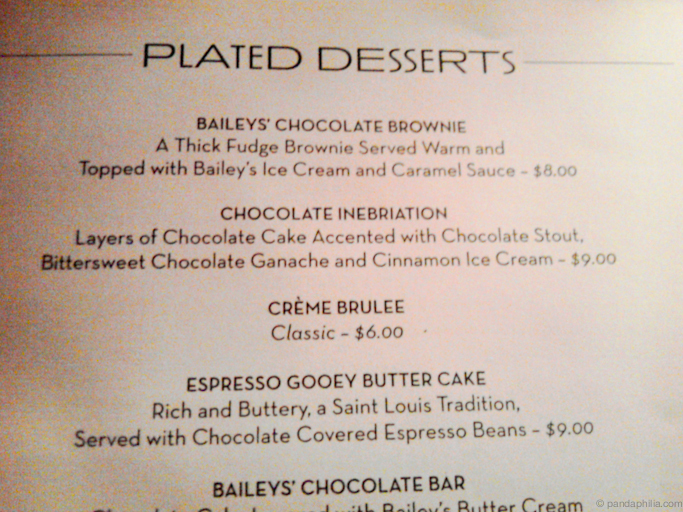 Don't get me started on the "Chocolate Inebriation" - chocolate fudgey cake with cinnamon ice cream and crystallized honey. Excuse my crappy phone pics. It did pretty good for being nearly dark. Then Haejun surprised me with so many presents! 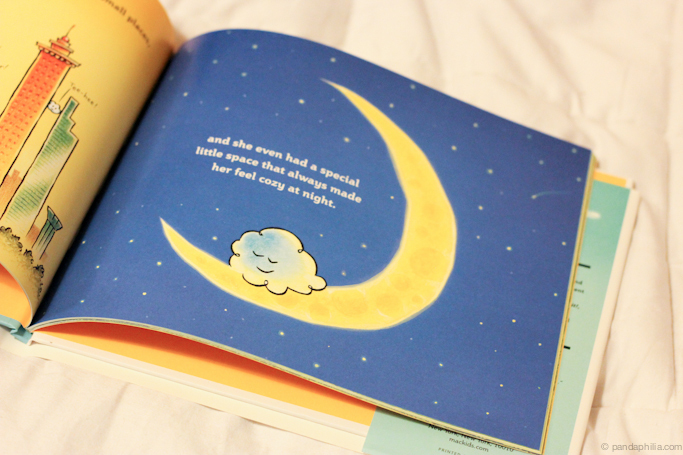 Firstly and mostly, spending time comforting me and inspiring me to think about things different, being a good friend and patient listener. 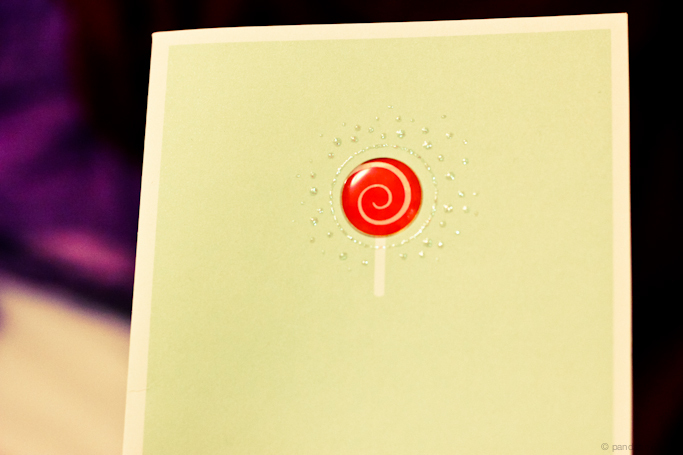 An ultra heartfelt card with sparkles (!! 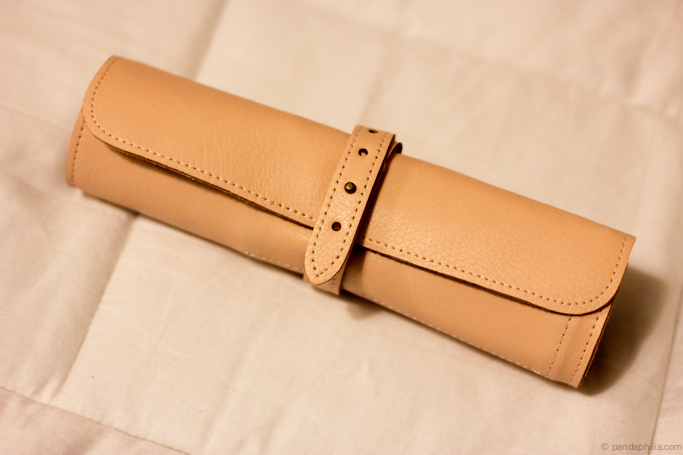 ), a chic real leather roll-up pencil case (coolest concept ever and much needed), adorable bear/mole? wearing a watermelon on his head hahaha, and last but not least a storybook! 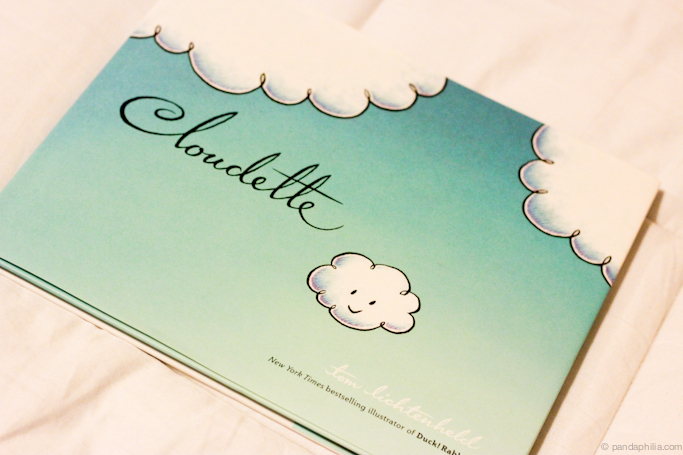 It's called Cloudette and it tells the story of a small but mighty cloud ... so cute and full of puns :) I have JJ read it to me at night lol am I 22 or 2? 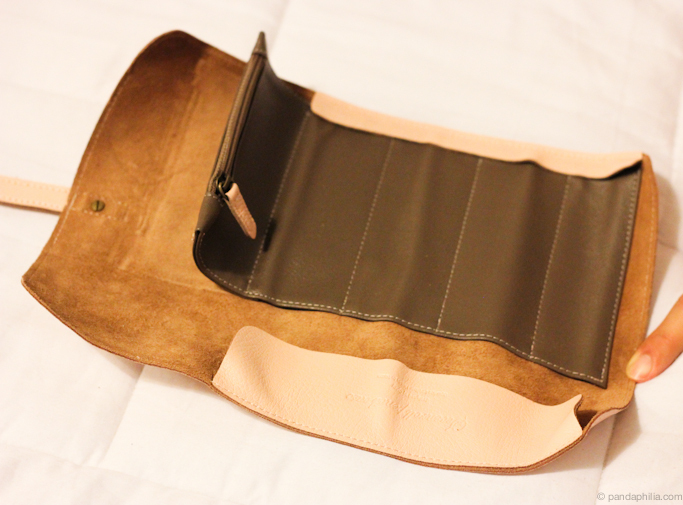 What I did today: shameless shameful amounts of shopping (basically my arms nearly fell off). Super excited to share my haul/fitting room review! Readers - what did you do for your last birthday? Oh wow the food looks scrumptious!!! Yummmm. I am so hungry right now! Sounds like a great birthday. I can see you love puns with the tutu birthday ;). I love puns too. 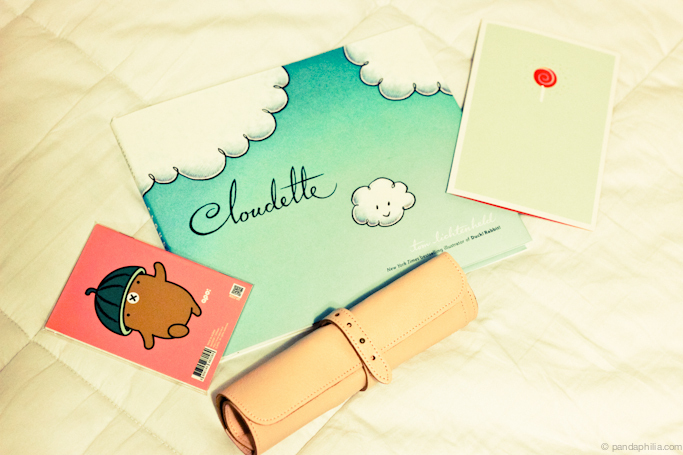 Maybe I'll get that Cloudette book. 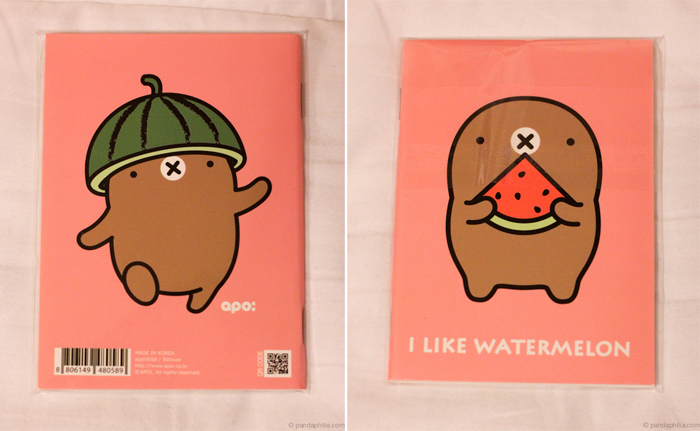 The animal wearing the watermelon is hilarious!!!!!! aw you're so young Angie! It sounds like you had a great time surrounded by hand painted naked people on the walls lol Happy Belated Birthday sweetie. Hope 22 is a great year to come. Happy 22nd Angie! 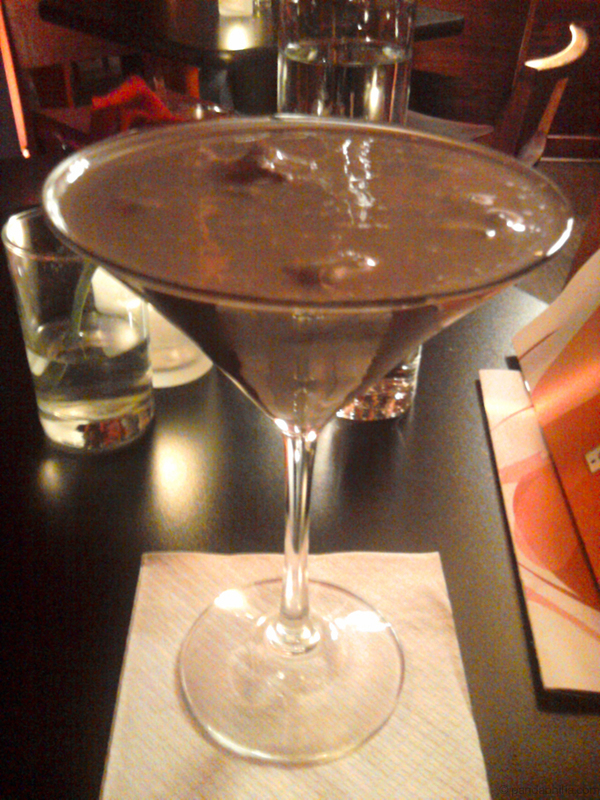 The chocolate martini looks delicious! 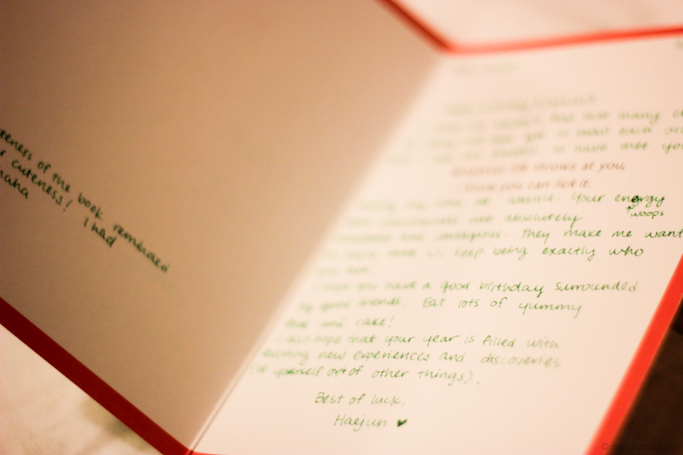 The cards are so cute too, and I'm loving the leather brush/pencil roll - very chic! 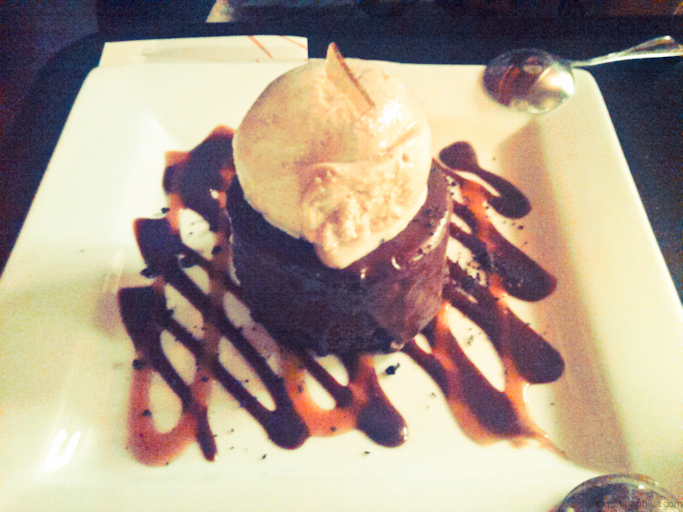 Omg, that desert looks beyond yummy! I really enjoyed browsing through your posts, I'm your newest follower! I hope you'll follow me back and we can keep in touch. I love discovering new blogs! Those desserts look so good!! 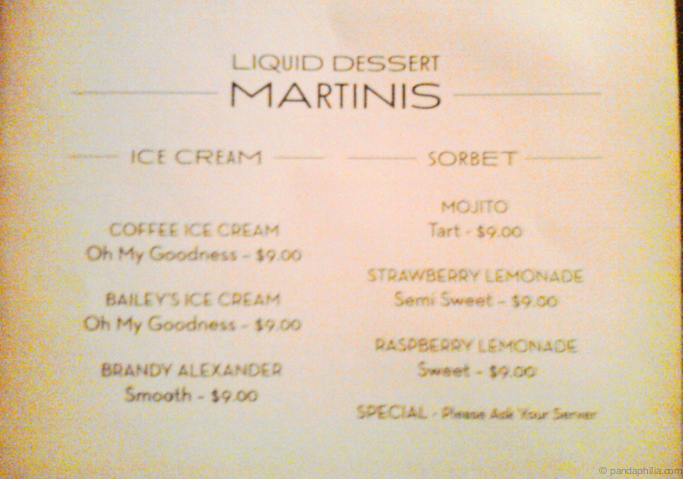 And that martini - YUM!! 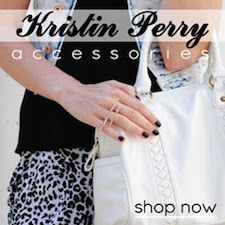 Would love for you to checkout my latest posts and participate in my giveaway!! Follow me, I follow you?! Happy birthday Angie!!!!! lovely photos! !